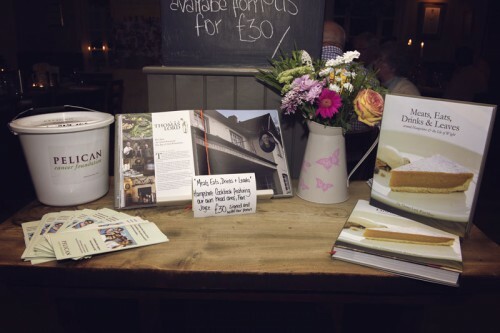 On Wednesday night, (27th August) nearly 100 locals turned out to support The Thomas Lord in West Meon as it celebrated the launch of Hampshire cookbook, Meats, Eats, Drinks and Leaves, and raised over £3,000 for Hampshire-based charity The Pelican Cancer Foundation. The book, which features recipes from The Thomas Lord Head Chef, Fran Joyce celebrates the diversity and excellence of food and produce in Hampshire and the Isle of Wight, and the evening reflected this theme. 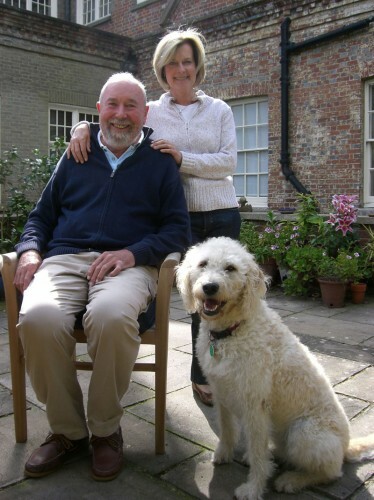 The Meath Epilepsy Trust would be delighted if you could join them for their annual Charity Golf Day at the beautiful Cowdray Park Golf Course in the heart of the West Sussex countryside to raise vital funds for the work of the Meath Epilepsy Trust. It was 2002 and I was on a skiing trip with friends in Utah. I had somehow lost everyone on the mountain and was skiing home on my own on a typically glorious winter’s day. The sun was low and while skiing down the final groomed slope to home I had failed to see an unmarked ten-ft drop in the middle of the piste (it was the base of a spectator’s stand that had not been cleared away or marked! ).